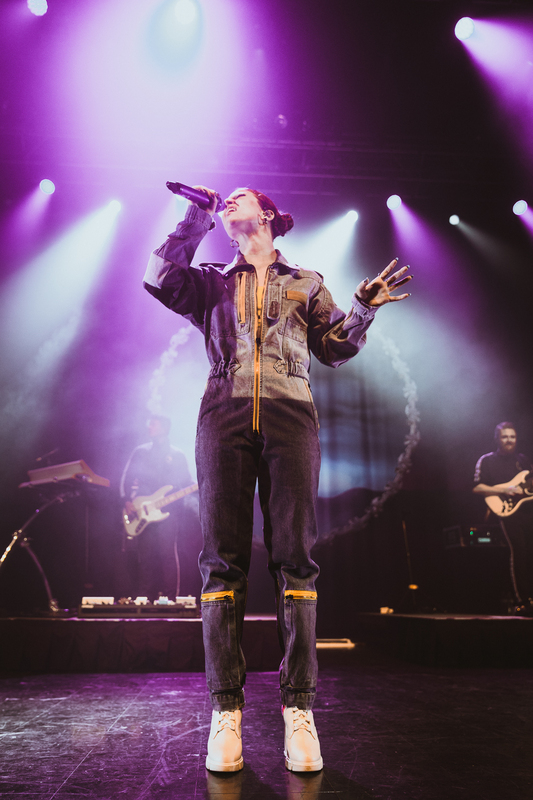 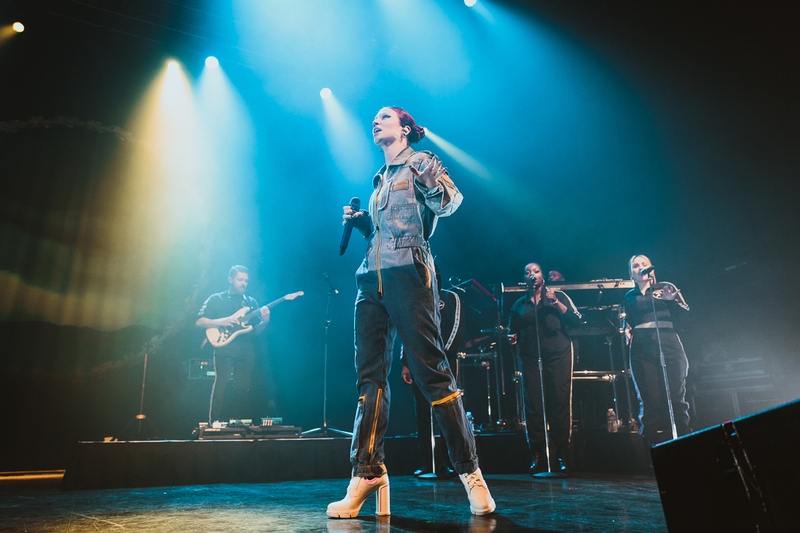 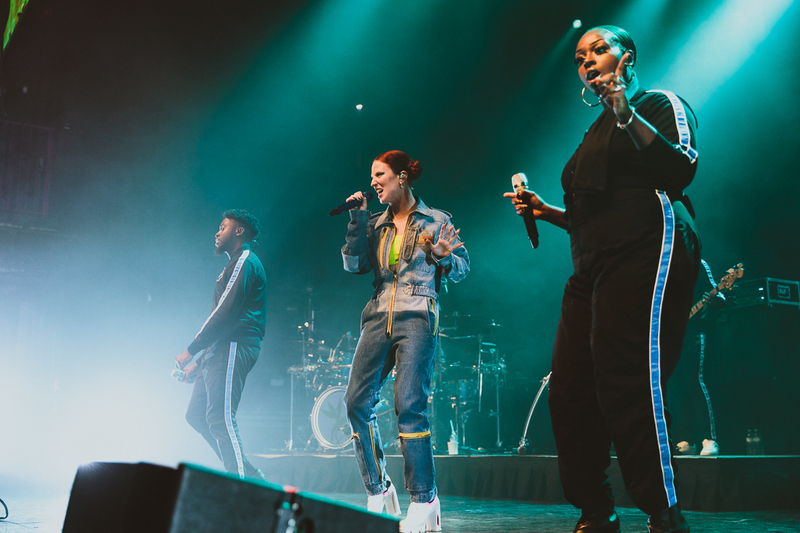 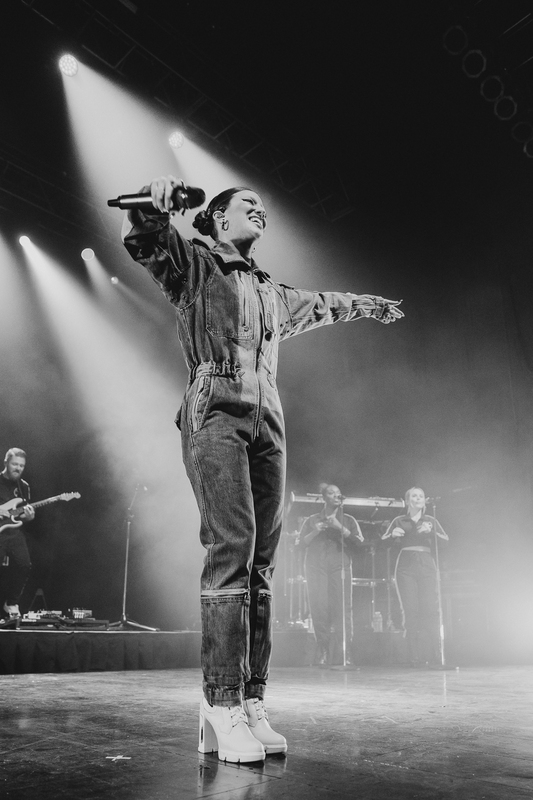 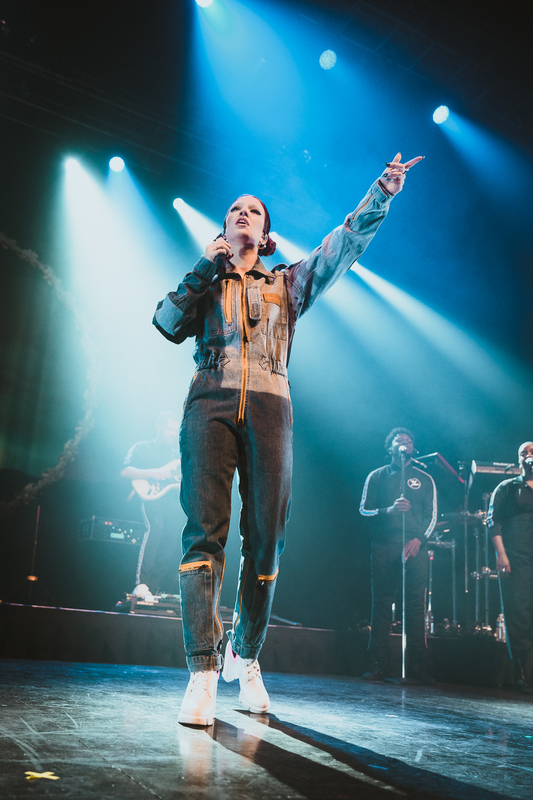 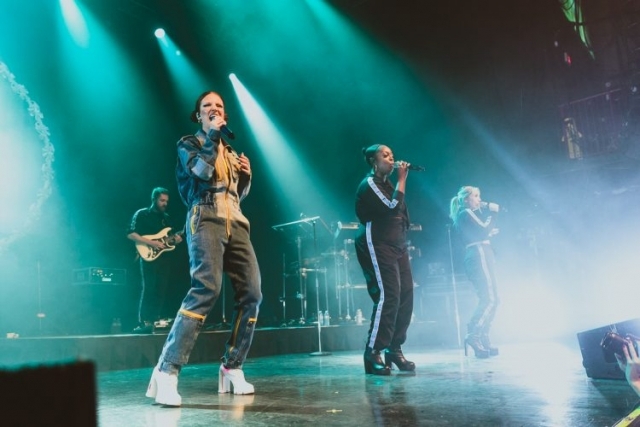 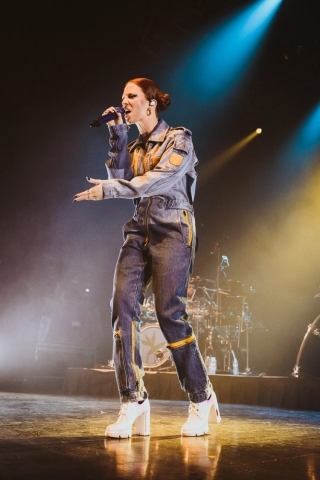 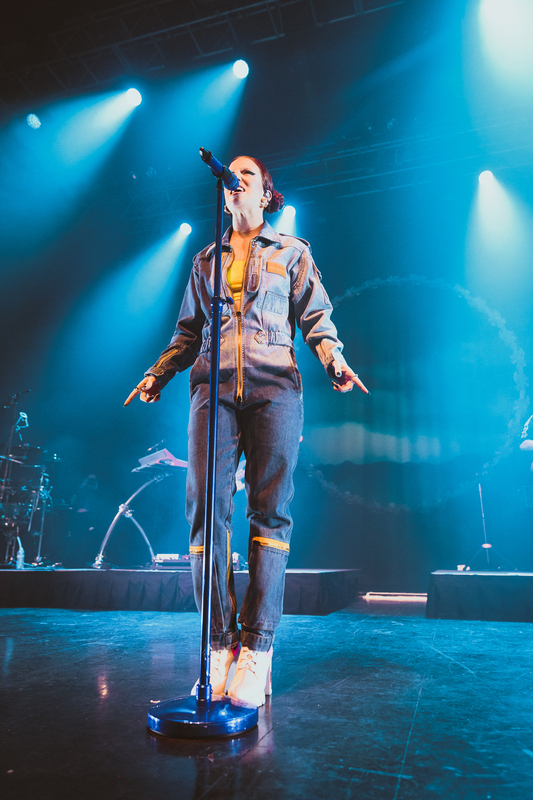 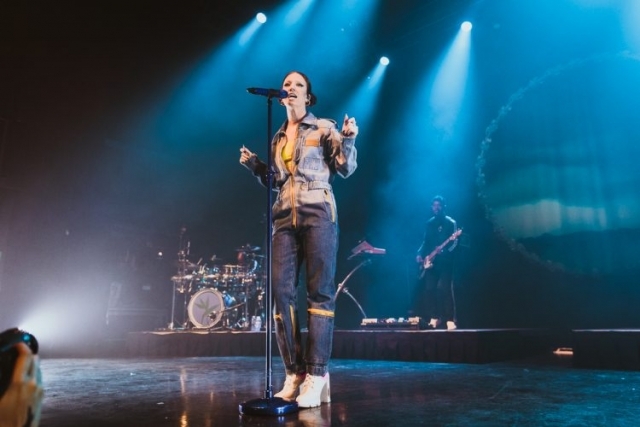 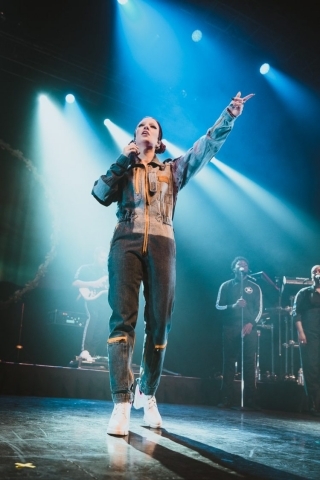 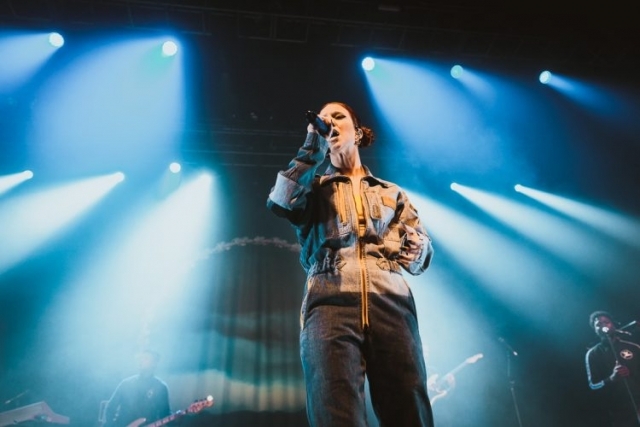 Editor’s note: British singer/songwriter Jess Glynne has successfully managed to avoid the dreaded sophomore slump. 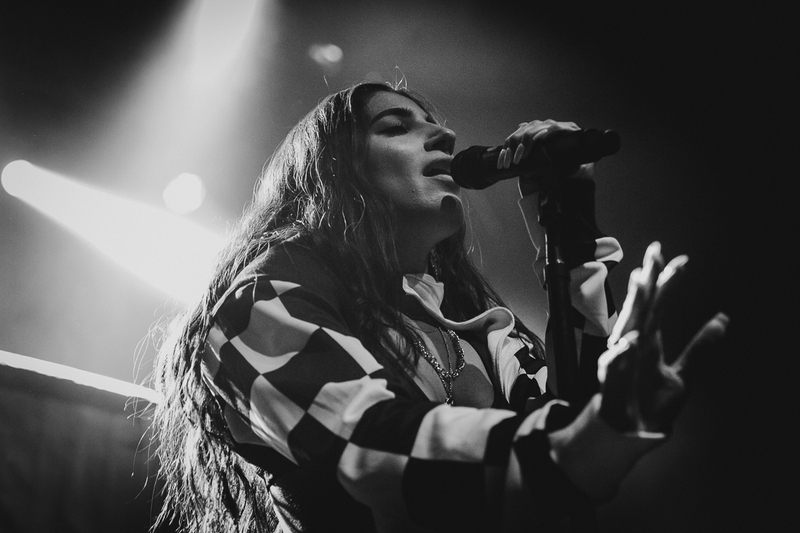 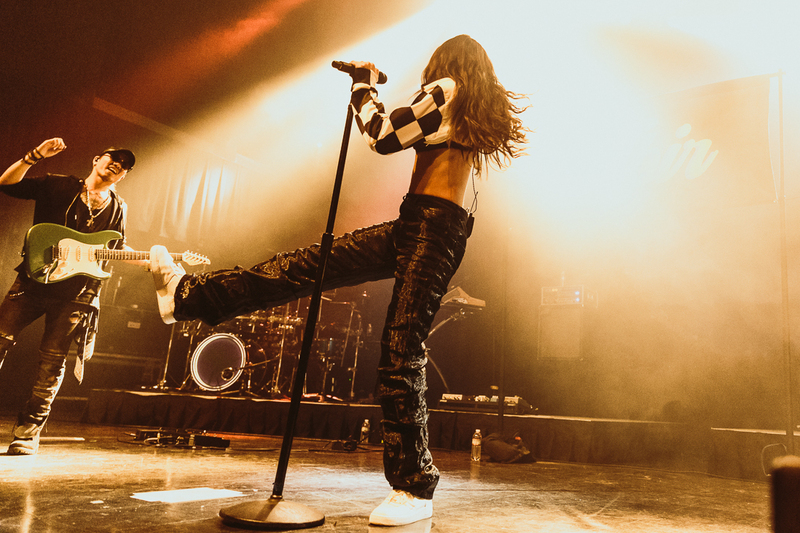 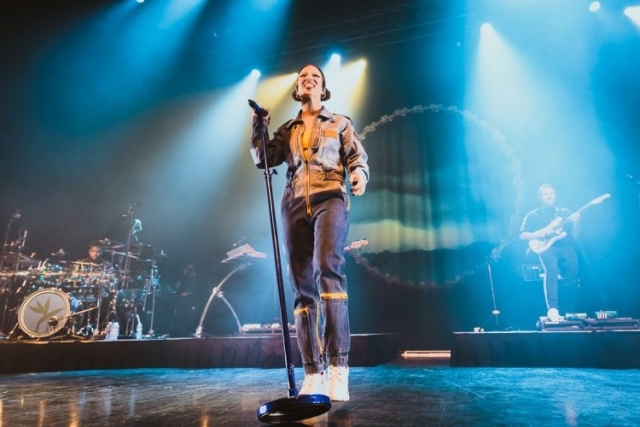 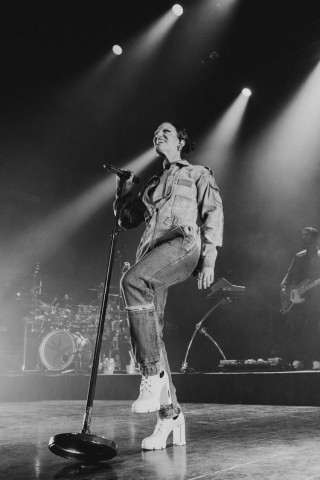 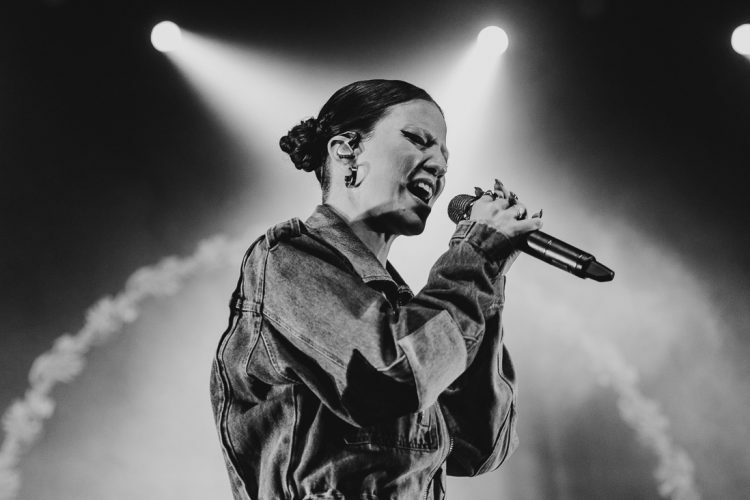 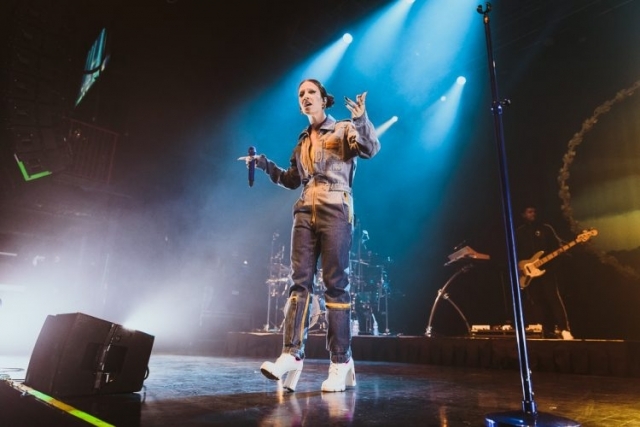 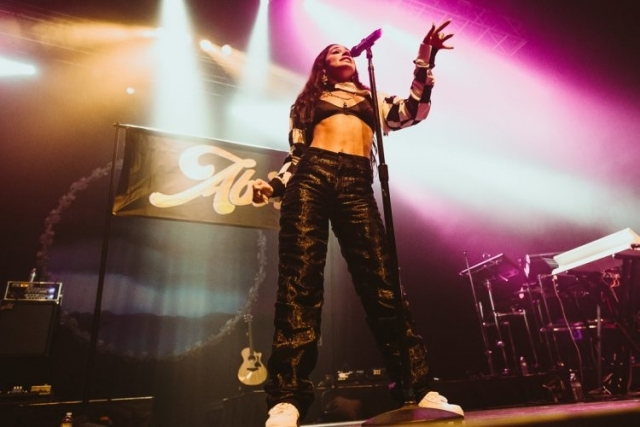 After putting out a monster of a debut album in 2015 with I Cry When I Laugh, Glynne has become one of the most hyped artists on the international pop scene. 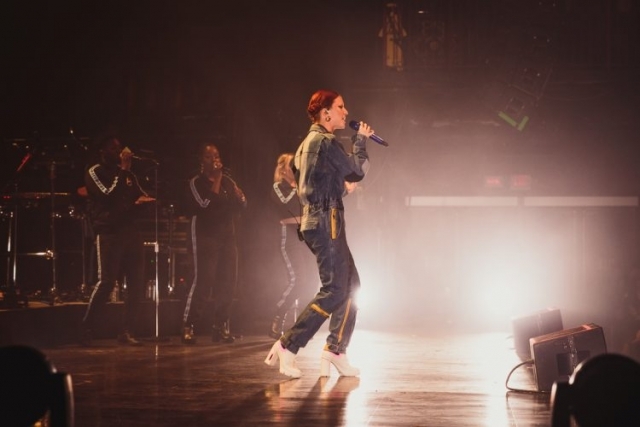 So last year, when her follow up Always in Between dropped there was, of course, some worry if the momentum would carry. It did and then some, the record debuted at No.1 on the British Charts and would finish the year at No. 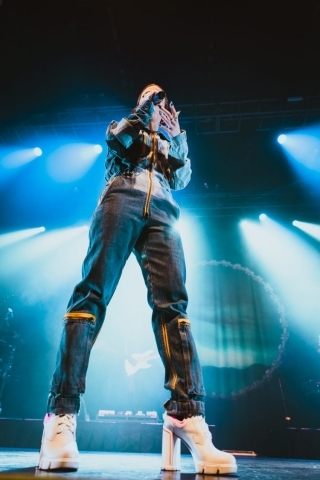 14 on the overall albums British charts. 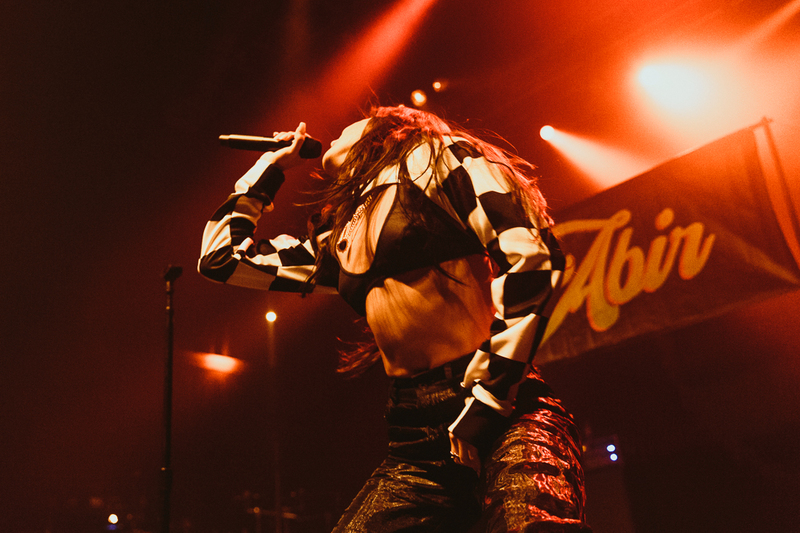 Last Monday night Glynne was in town along with labelmate ABIR to play House of Blues in Boston, MA. Patrick Moran was on hand to capture some images from the performances which you can check out below. 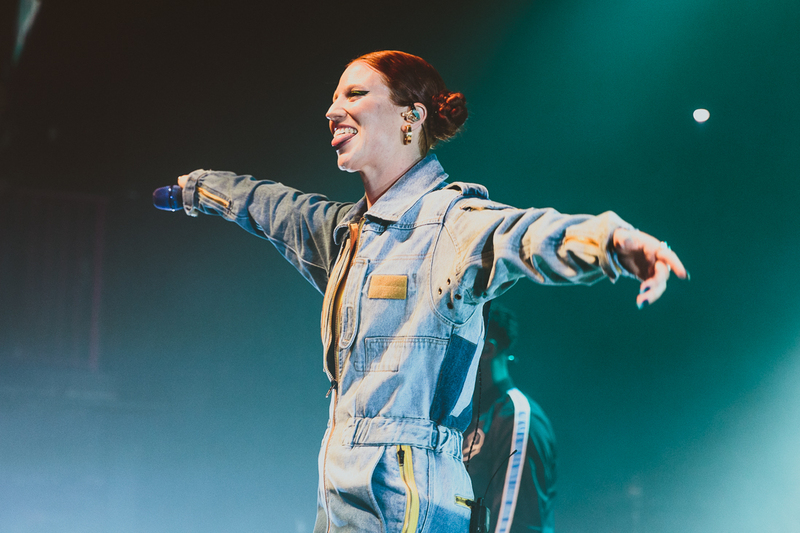 To purchase or stream Jess Glynne’s latest album Always in Between click HERE.